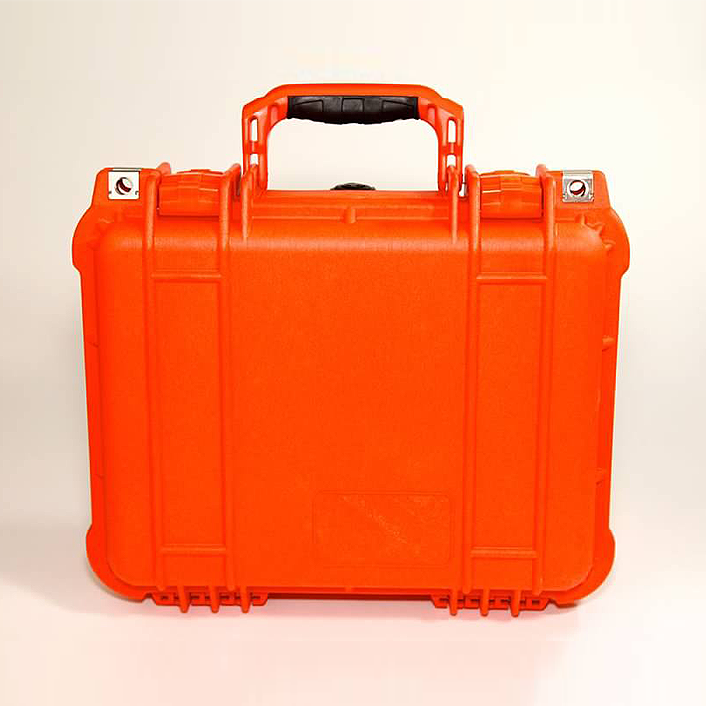 The AMPTEC 620A-4R Igniter Tester was designed to be a ruggedized version of its predecessor, the 620A-4 meter. The 620A-4R contains the same inner circuitry as the ultra-safe 620A-4, with the added bonus of protection in harsh environments, an internal Faraday cage for noise immunity, and a wide-viewing angled display. This product is widely used by both military programs and commercial clients who require a weather-proof failsafe igniter tester. This product is unavailable for online purchase. For specific pricing information or to place an order for a 620A-4R ruggedized failsafe ohmmeter, please contact us today. 620A-4R Includes 620A-4R ruggedized failsafe ohmmeter, (OP-300) lead set, (620-DC) battery charger, & U.S. N.I.S.T Calibration Certificate. Request a quote! 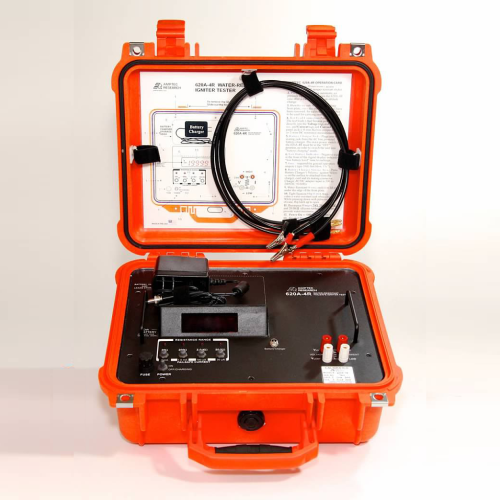 The 620A-4R ohmmeter is compatible with our 620 Series probe/lead sets and accessories.